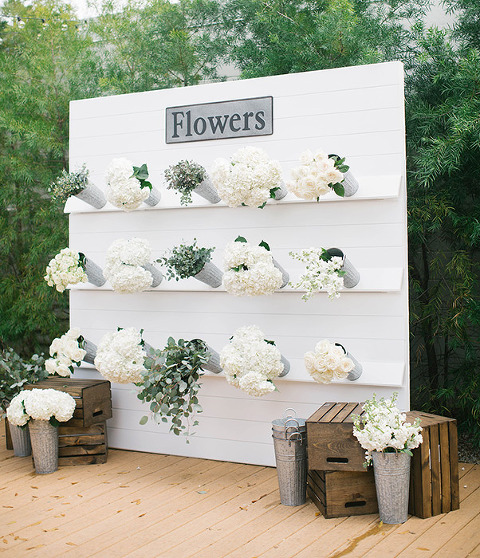 This flower wall was handcrafted to serve as a beautiful display for guests to make their own bouquets to take home. It stands 8 feet high and 8 feet wide. Made of solid wood and shiplap. There is a total of 15 buckets attached to the wall that will hold flowers (florals are not included). Rental Price is $400 a day. 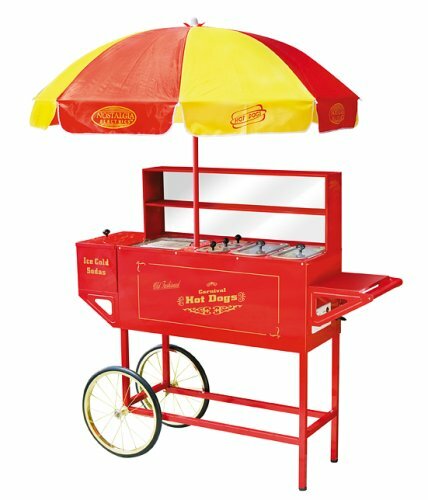 This large, carnival-style hot dog cart with a colorful red and yellow shade umbrella is similar to those seen on busy, big-city street corners. This hot dog stand rental is a fun way for guests to select and make their own hot dogs at a picnic or party. It's also a great item for organizations to use at ball games, fairs, kids' birthday parties, pep rallies and other special events. Perfect to let your children play in, this Teepee features a simplistic yet appealing design. This play tent can be used indoors and outdoors. It can fit into small dimensions thanks to its clever compact dimensions. For more than six decades, Curious George has been a beloved character to people around the world. You can bring the beloved Curious George series to life with a visit from the star himself. The wearer of the Curious George costume should be 5’ 0” to 5’ 8.” Rental price does not include entertainer, just the costume.